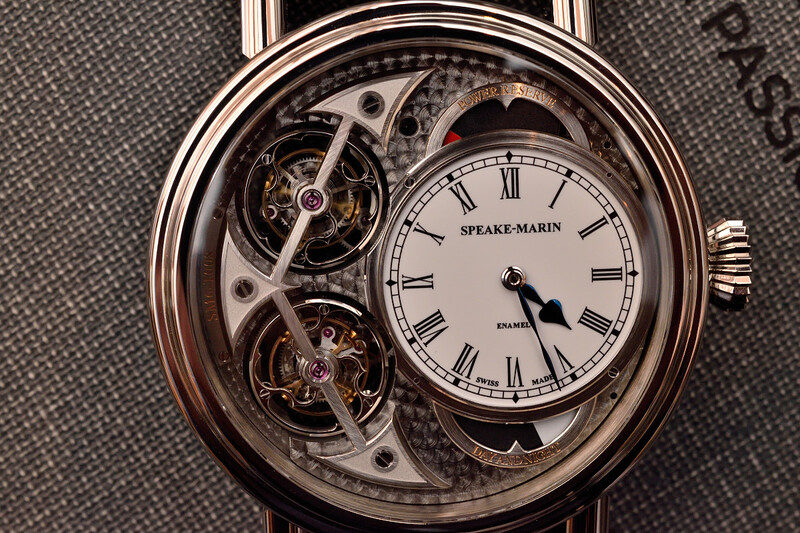 Speake-Marin expanded the J-class collection by Vertical Double Tourbillon in Baselworld. Ladies are targeted with multi-colored Shenandoah. Damiani indulges women with interesting jewellery pieces such as three-finger rings or crocodile clutch with a detachable brooch. 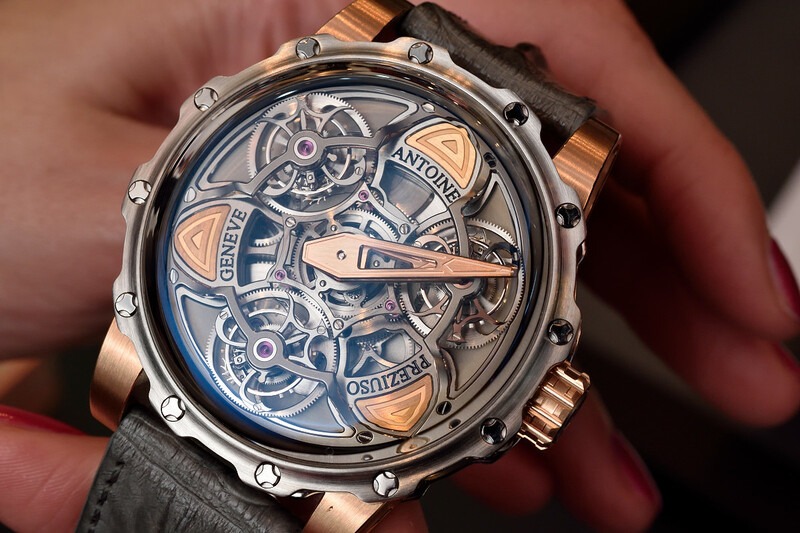 We’d like to introduce you to two charming families and their mechanical children. 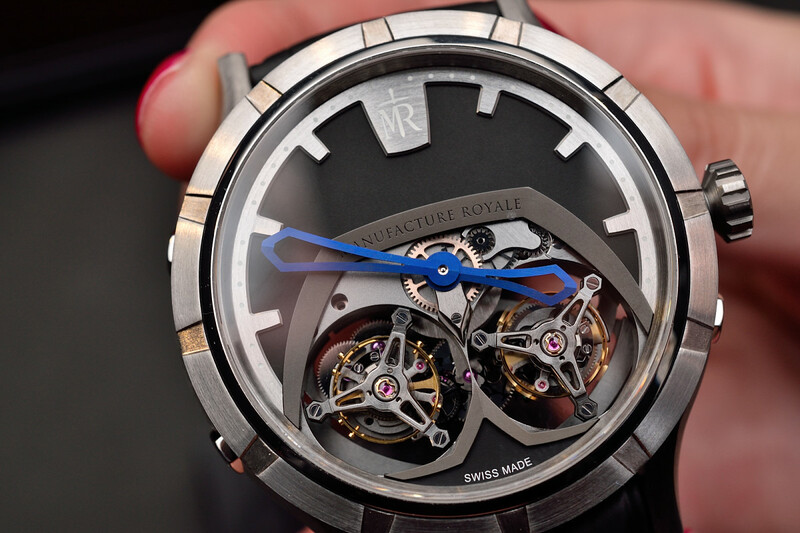 We visited Antoine Preziuso and Pierre DeRoche in Basel. 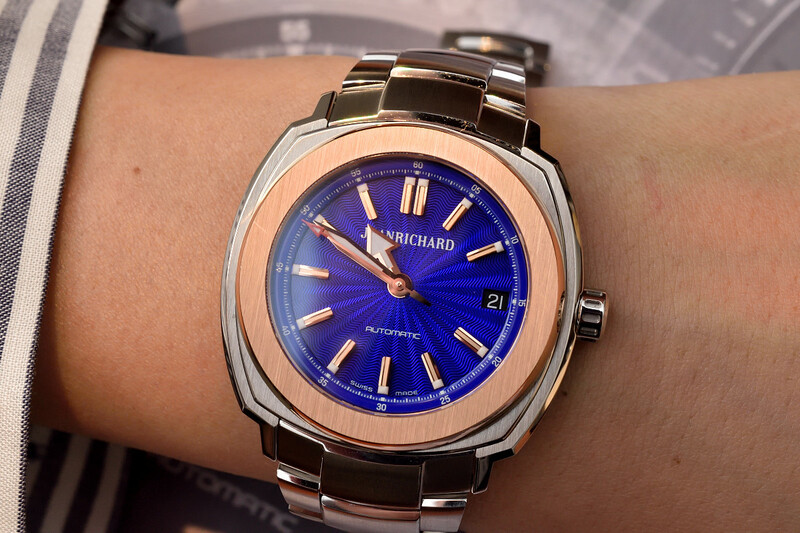 JEANRICHARD extended its core collection, Terrascope with new models at Baselworld. We took our hands on it. 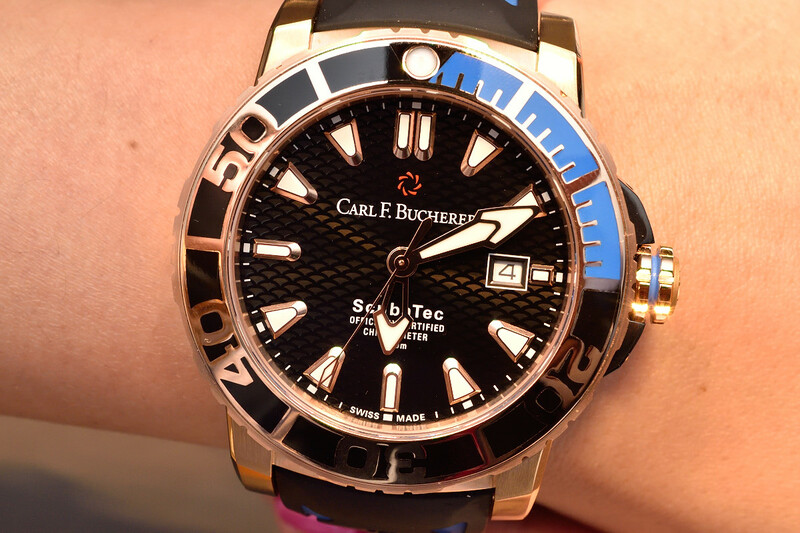 Carl F. Bucherer introduced the new rose gold Patravi ScubaTec diving watch at Baselworld.